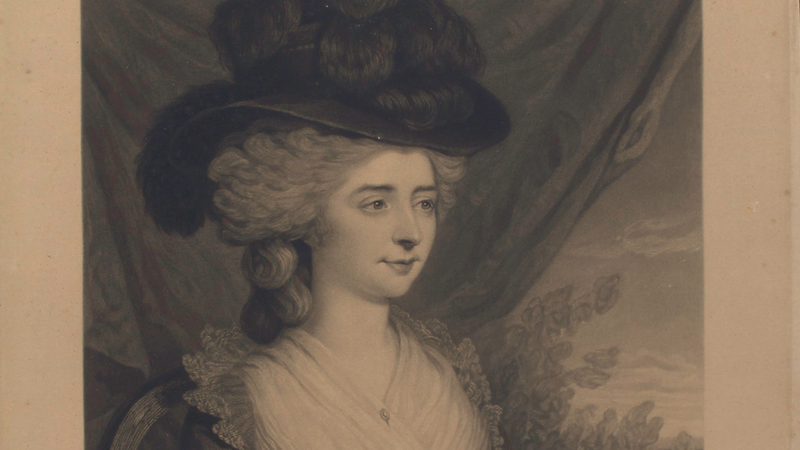 Two hundred and seven years ago this September, novelist Fanny Burney—whose works include Evelina and Cecilia—had a mastectomy. She wrote about the experience in detail that can only be described as excruciating. Burney was stuck in Paris at the time; the British Library has the letter she wrote to her sister Esther, for her family back home in England. She went to the doctor for pains in her right breast and was told she needed surgery. Well, not surgery in anything like the modern sense—the discipline was still in its earliest stages, without antiseptic or much anesthetic beyond laudanum or liquor. Burney’s letter, therefore, makes for compelling but gruesome reading. My dearest Esther, – & all my dears to whom she communicates this doleful ditty, will rejoice to hear that this resolution once taken, was firmly adhered to, in defiance of a terror that surpasses all description, & the most torturing pain. Yet – when the dreadful steel was plunged into the breast – cutting through veins – arteries – flesh – nerves – I needed no injunctions not to restrain my cries. I began a scream that lasted unintermittingly during the whole time of the incision – & I almost marvel that it rings not in my Ears still! so excruciating was the agony. When the wound was made, & the instrument was withdrawn, the pain seemed undiminished, for the air that suddenly rushed into those delicate parts felt like a mass of minute but sharp & forked poniards, that were tearing the edges of the wound – but when again I felt the instrument – describing a curve – cutting against the grain, if I may so say, while the flesh resisted in a manner so forcible as to oppose & tire the hand of the operator, who was forced to change from the right to the left – then, indeed, I thought I must have expired. It’s an extraordinary document, a practical rarity that recounts with Burney’s unique attention to detail the painful and gruesome realities of mastectomies pre-pain intervention. It will make you want to hug the next anesthesiologist you happen to encounter. The most incredible part? She survived for another 29 years. Truly it’s ridiculous there’s no popular costume drama about this woman who lived an incredible life and documented it in detail.